For the month of september we are going to be sharing All networks(Mtn, Glo, Airtel, Etisalat) Cheapest Data Services you can purchase for the month of August. Airtel Weekend Plan: Airtel weekend plan has been what i have been using all weekend since it was introduced late last year, its fast and reliable it cost just N100 and you will be given huge 1GB, it can be done two times per week that is Saturday and sunday that means you can get 2GB for just N200. Just dialing *474*1# and yours will be smiling as mine is, check your data balance with *140#. * Reply with 3 for 500MB for N25 and 1.5GB for N50 (Night Plan 12am - 5am)4. 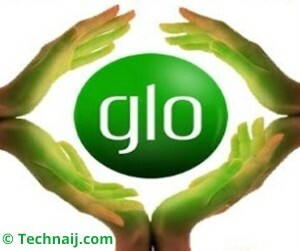 Reply with 4 for N200 for 200mb + 30Min call (Weekend: Sat and Sun).. LETS GO OVER TO MTN: MTN weekend plan: to get mtn weekend plan Dial *131*1*5#, N300 will taking from your account and 3GB will be given to you. The new night plan is the most perfect replacement for the now insanely increased fee for Airtel's Unlimited Night plan. 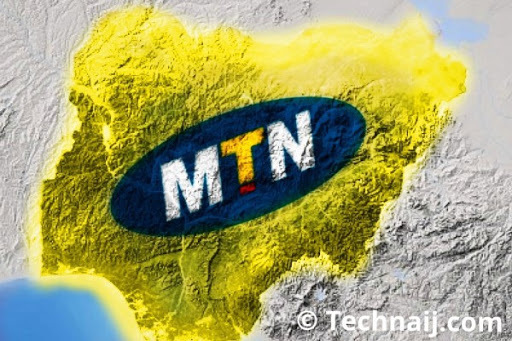 With the new MTN night plan, subscribers on the MTN network gets 500MB worth of Internet data for just N25!! 04:00 and that the token sum of N25 has been deducted from your account. NB : the MTN night plan works within the night time of 12am – 4am. It is also important to know that the night plan cannot be accumulated and you connot resubscribe for the plan once you have exhausted the given 500MB, not until the next day. Doing this, you can get an awesome 2GB worth of Internet data for just N100, 4GB worth of Internet data for just N200 and so on. 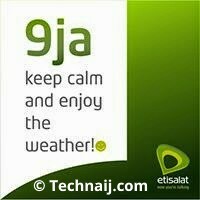 Etisalat BBlite is also rocking well with the latest tweakware v3.2 (You can download Tweakware v3.2 here, go to settings, Bundled settings, Select Bundled Settings and tick on Etisalat BB10, then go back and connect) if you are going for it, subscribe for the dailay plan that cost N70 buy Sending Dmid to 399costs N100/daily. What do you think about this Article..